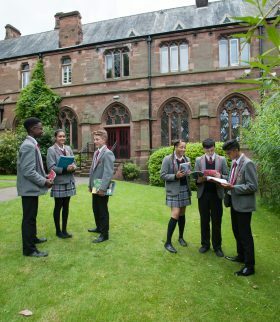 If you would like to learn more about admission to the school please contact the Registrar. 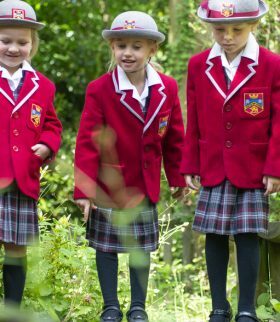 Highclare Preparatory School is open for boys and girls from two to 11 years. 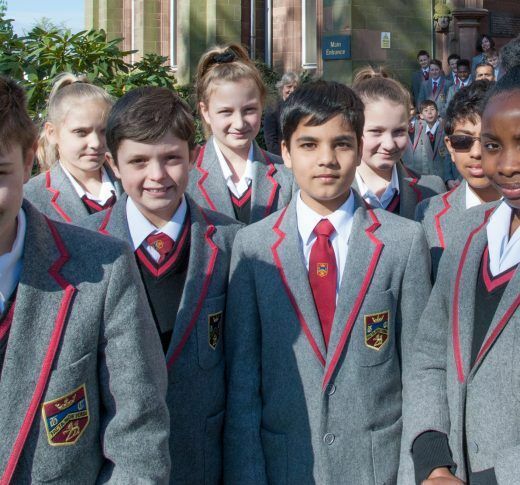 Highclare Senior School is open to girls and boys from 11 to 18 years.